Wild Movement Perth is an outdoor movement facility dedicated to natural movement and nature connection which is situated in Gnangara, Perth Western Australia. The facility itself is made up of trees, logs rocks, ropes and caters for all ages and fitness levels including infants still finding their feet, elite athletes looking to challenge their physical competency and improve performance through to the elderly looking to reduce pain, improve balance, reduce the likelihood of a fall or just improve overall mobility. 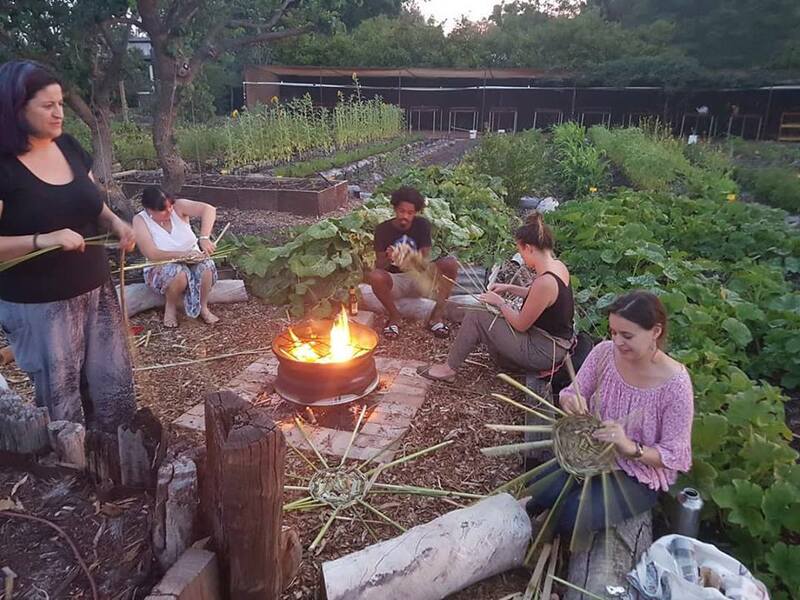 Wild Movement Perth has access a large open field for foraging wild plant foods and is connected to Woodstone Farm an organic market garden in Perth's Northern Suburbs.